Guest judges will select the horse in each race that is deemed to be the best presented, and that horse's groom will receive a gift bag and cash prize. The TAA and Centennial Farms will promote the winners on their social media platforms, and the winning groom will be mentioned on the live simulcast feed. 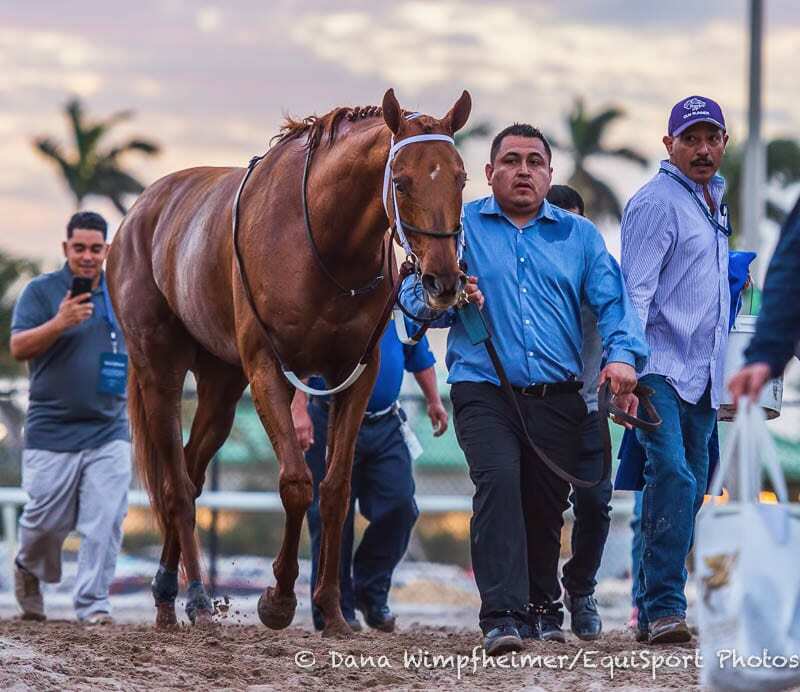 This entry was posted in Pegasus World Cup and tagged Centennial Farms, pegasus world cup, Pegasus World Cup Invitational, Thoroughbred Aftercare Alliance by Press Release. Bookmark the permalink.